When we introduced Myaako on "My Way Your Way" in 2013, she was a third-year junior high school student. Recently, we asked her, now a high school student, about her current interests. Myaako's shop name is Hiyashi Hiyoko. When we ask why she would set up a business while a high school senior, she explains that when purchasing materials, setting up a bank account, and so on, being an officially approved "sole proprietorship" gives her better credibility. 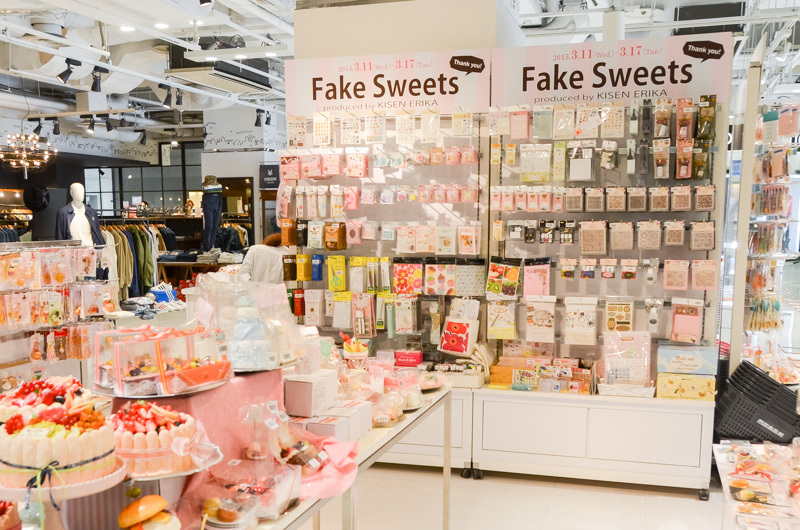 Now she not only makes and sells her own fake food accessories but also purchases supplies in bulk and sells them in small quantities over the Internet. She wants to build a bigger business in the future, so is already starting to learn about various laws and regulations, how to file tax forms, and so on. 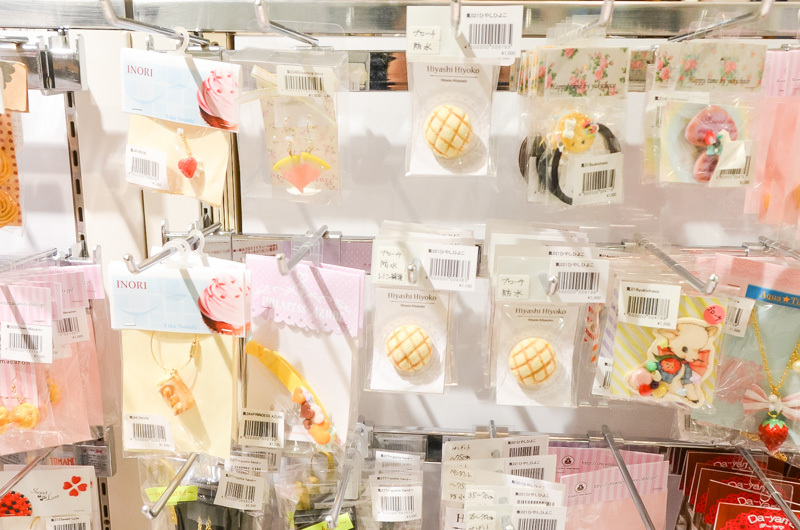 In March, Myaako showed her products at a special shop in the main Seibu Department Store in Ikebukuro and in April she participated in a hobby show held in Tokyo, so she's been busy, but she hasn't made many accessories since she entered high school two years ago. 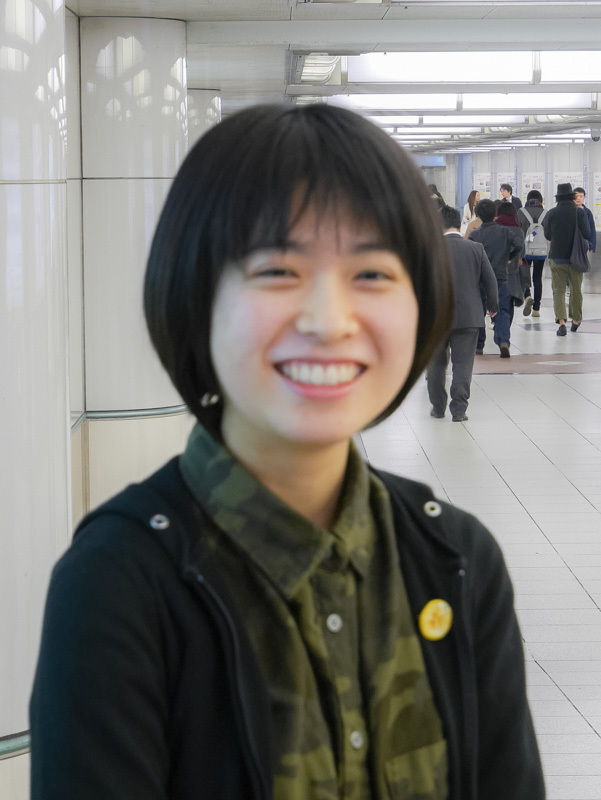 At first she wanted to go on to study nutrition in university, so she was busy with classes, university observation visits, and juku after-school study classes. But then she realized, "I want to start a business now! I can't wait 'til I graduate from university!" So she gave up the idea of going to nutrition school. "What you're interested in is just like raw produce. It's important to get it while it's fresh!" says Myaako. Another factor is that, having a weak stomach, Myaako was often absent from school since elementary school. Though much stronger now, she is doubtful of being able to commute to college classes daily. She finds that when she starts getting absorbed with one thing, she can't handle too much else. She vacillated quite a bit as to whether to go to college or not, but finally found her own answer: "If I spend a huge amount of energy making a decision and then things change, all my energy would have been wasted. So I decided to put off deciding what I can't decide and put the time to good use." Once she came to that realization, she was able to go back and concentrate on making her fake food accessories. Now her task is to work out how to make the work a profitable business. She has to cut down on the time it takes to make works, increasing her efficiency. If she is too particular about her subject-matter and craftsmanship, the price would end up far too high. So now she's studying the relationship between workmanship, demand, customer target, and price and trying to figure out how to balance the quality and price she will be satisfied with. She says she'll now master the techniques of making food product samples and use that to improve her accessory-making art. 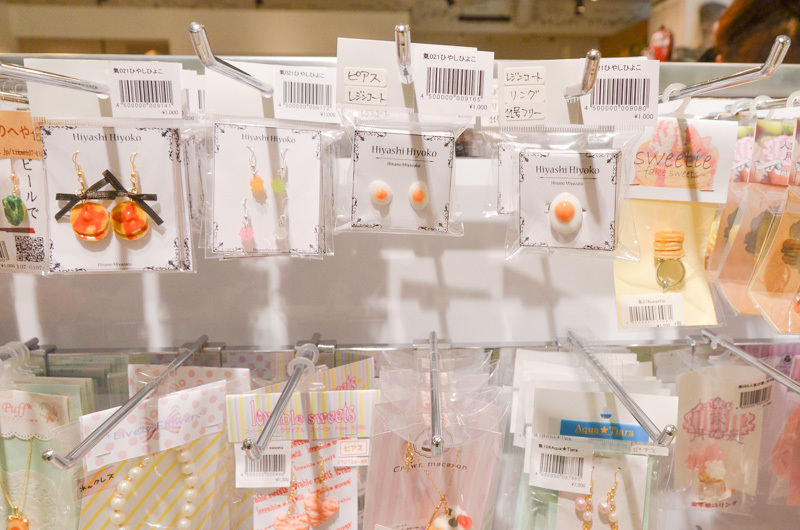 She hopes to open workshops overseas and show and sell her products outside of Japan as well. 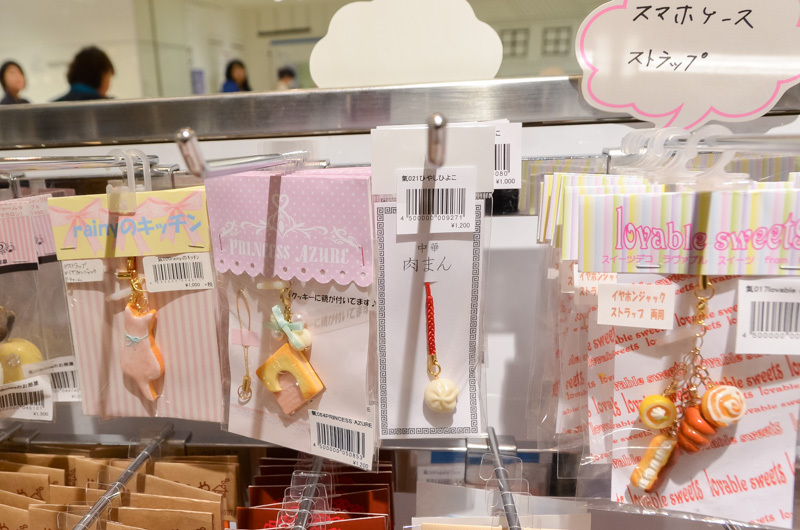 Myaako's products on sale at a limited-offer fake sweets shop (sponsored by Kisen Erika) featured by the big Seibu Department Store in Ikebukuro. 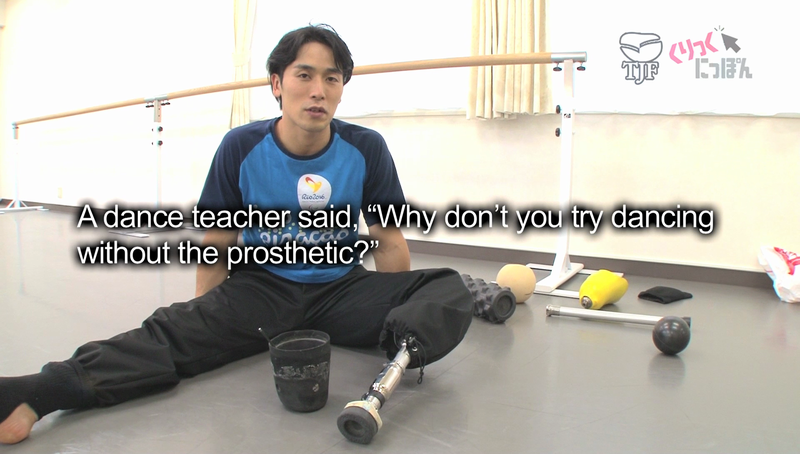 "Omae Koichi, Amputee Professional Dancer" video--English subtitles now available! Our "My Way Your Way" Friends: Update Tsunoshi tells us, "I've given up shironuri make-up." But her life is going forward, full speed ahead! 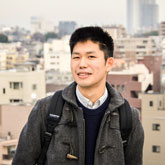 "Click Nippon"Free Workshop will be held in Australia! 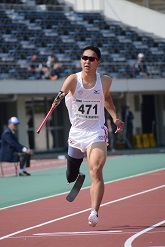 Launch of Click Nippon's Revamped English Site!